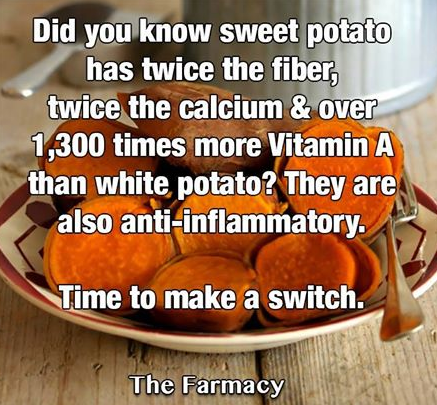 Did you know this about sweet potatoes? This entry was posted in health and tagged Compounding Pharmacy sacramento, health, sweet potato, vitamins by Professional Village Compounding Pharmacy Sacramento. Bookmark the permalink.